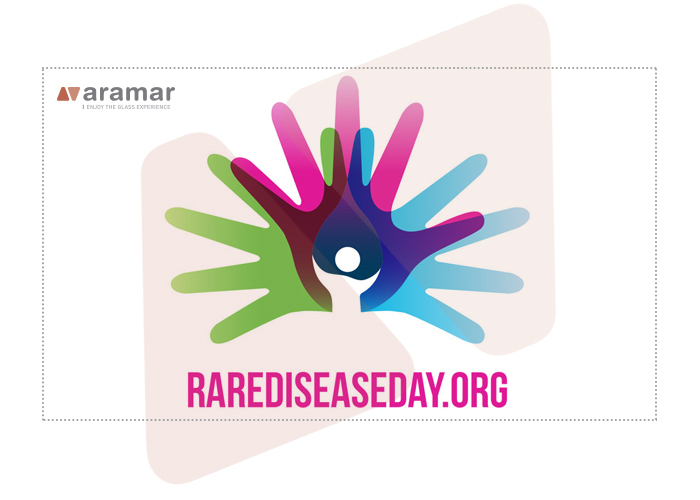 Today, as every 28 February, World Rare Disease Day is celebrated. It is the day chosen to give visibility to those who struggle daily against rare pathologies. The lack of cases in these pathologies means that they do not have the necessary means to find cures quickly and effectively. For this reason, Aramar invite you to support this cause and collaborate, in any way possible, to give visibility and notoriety to these people who struggle daily to improve their quality of life and achieve a recovery. Know that you are not alone in this struggle.